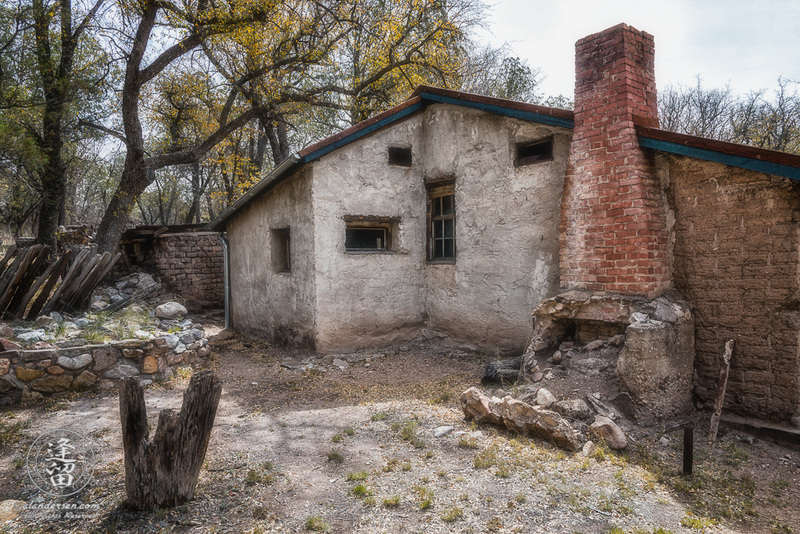 The ruins of the old ranch house at Camp Rucker in Arizona, showing the living quarters and office area. Details are sketchy as to when this building was originally erected, though historical texts show it existed prior to 1920. There are no interpretive signs designating its origin nor its purpose.